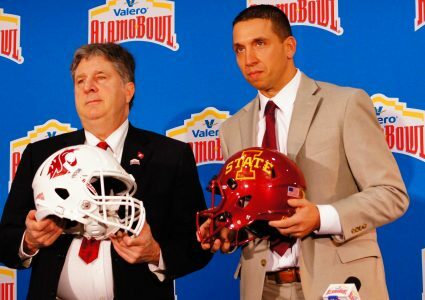 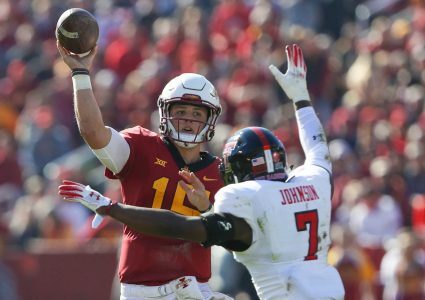 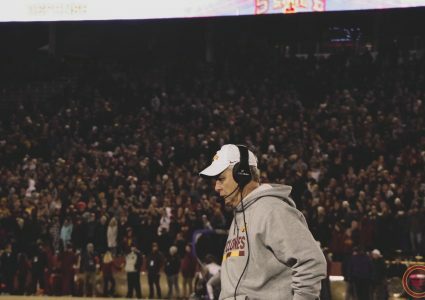 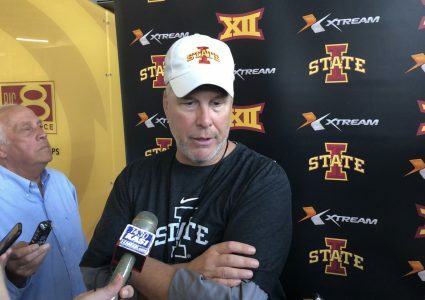 Iowa State defensive coordinator Jon Heacock discusses how Texas has been able to change its game for the better since last year's meeting in Ames. 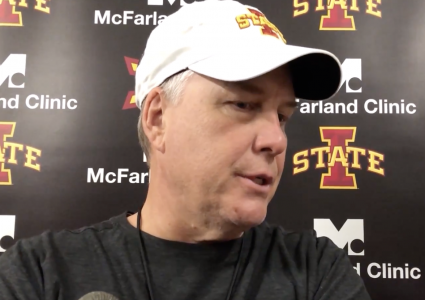 Plus, how the Cyclones are preparing this week to go up against that flourishing Longhorn offense and more. 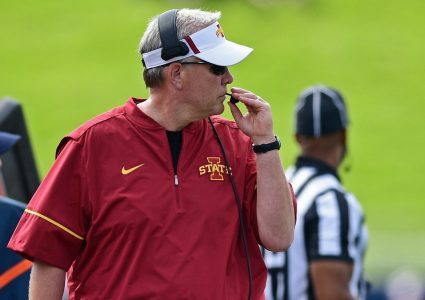 Iowa State defensive coordinator Jon Heacock discusses the strong bond and growing trust within the program. 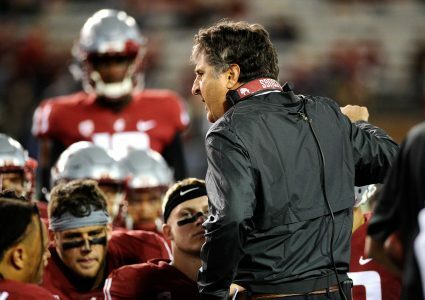 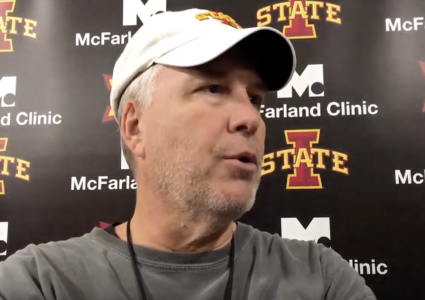 Also, comments on the growth he's seen from Baylor last season compared to now as the Cyclones prepare to face the Bears this upcoming weekend. 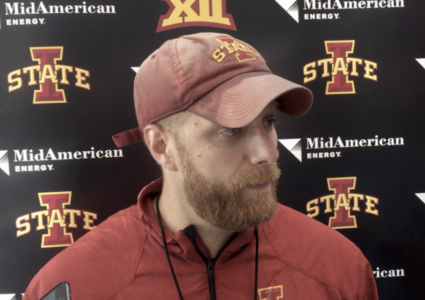 Iowa State defensive coordinator Jon Heacock talks about Matt Leo's development and the tall task of replacing Enyi Uwazurike. 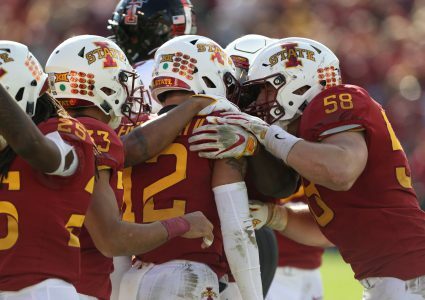 Plus, what he sees from film from Kansas' superstar freshman running back Pooka Williams in this CFTV.